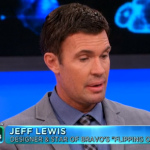 Jeff Lewis living with OCPD, star of the hit reality show Flipping Out, has earned a reputation for being one of America’s most well-known designers and house-flippers. He is also known for being an extreme perfectionist, which he attributes to his obsessive-compulsive personality disorder. Jeff explains how OCPD affected him during his childhood. Plus, learn how he manages the symptoms today. 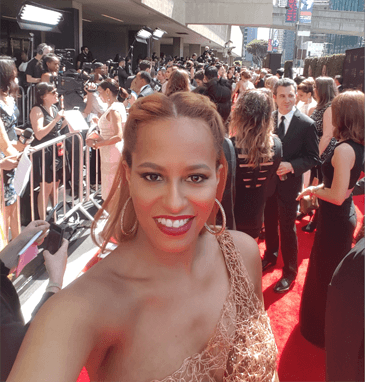 Watch more of Dr. Rachael Ross on The Doctors. Are you a fan of Dr. Rachael Ross? Do you have a medical question you’d love her advice about? Maybe you’d even like a private consultation with her? Please write The Doctors and tell us your story, and ask anything you want. Who knows … she might even just show up to your house to answer your questions! Visit TheDoctorsTV.com and submit your questions for Dr. Rachael and The Doctors.